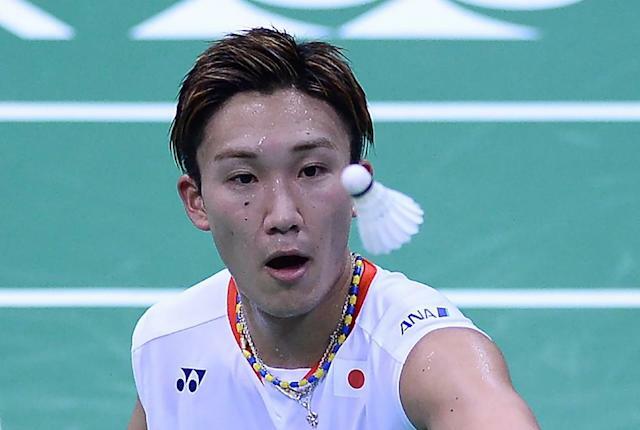 Tokyo (AFP) - Japanese Olympic badminton medal hope Kento Momota made a sombre apology Friday after jeopardising his place at this summer's Rio Games by visiting an illegal casino. The 21-year-old world number two, who last August became the first Japanese man to win a world championship medal with a bronze in Jakarta, and fellow offender Kenichi Tago face being booted off the Olympic team by the country's ruling body. "I wanted to help bring joy and strength to the people of Fukushima by competing at the Rio Olympics," said Momota, who grew up in Fukushima, close to the site of the 2011 nuclear disaster. "I deeply regret betraying everyone's support and expectations," he added, speaking at a press conference aired on live television. "I had a duty to lead the Japan team but I let my curiosity get the better of me." Japanese officials are set to hold an emergency board meeting this weekend to decide what action to take after the pair's team, NTT East Japan, confirmed the players placed bets at an underground casino which was raided by police last year. Nippon Badminton Association Secretary General Kinji Zeniya burst into tears on television on Thursday and promised harsh sanctions, insisting it was "probably impossible" for the players to represent Japan in Rio. Momota, who has withdrawn from his defence of the Singapore Open next week over the controversy, appeared to have dyed his highlighted hair black again as an act of contrition as he admitted to visiting the casino six times and gambling away 500,000 yen (around $4,500). Tago, a six-time Japanese champion who confessed to frequenting the casino on a more regular basis and spending over $90,000, sobbed: "I'm deeply sorry for letting everyone down." Government ministers lined up to condemn Momota, with Olympic Minister Toshiaki Endo fuming on Thursday: "It's a betrayal of the Olympic spirit. If proven, then 100 percent he has no right to represent Japan." Gambling is largely illegal in Japan and the incident comes after a betting scandal that sent shockwaves through the country's most popular sport, baseball, just as it is bidding for inclusion in the 2020 Tokyo Olympics. 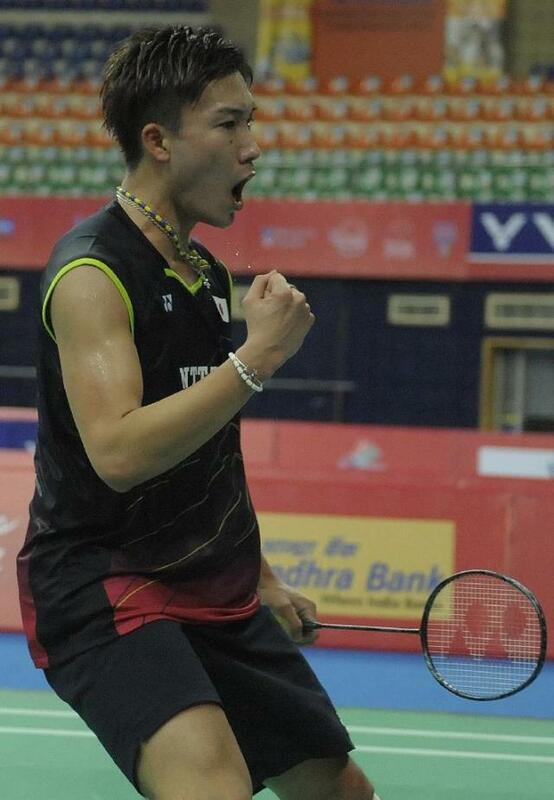 A ban for Momota would be a severe blow to Japan's Olympic hopes after he backed up his strong showing at the world championships by becoming the first Japanese player to win the Super Series Masters Finals in Dubai last December. People found guilty of gambling in Japan can face jail terms of up to five years. Publicly operated gambling for sports such as horse racing and "keirin" bicycle racing, however, is legal.